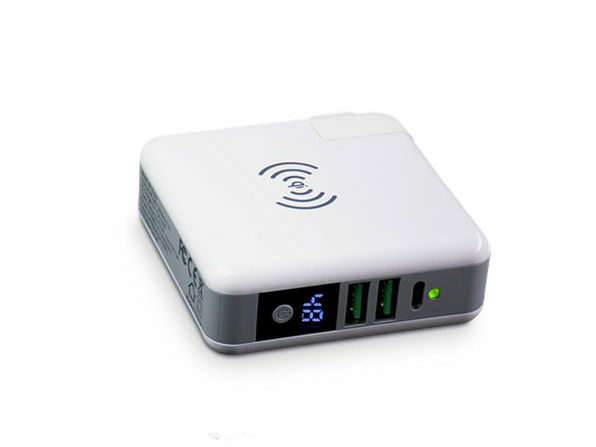  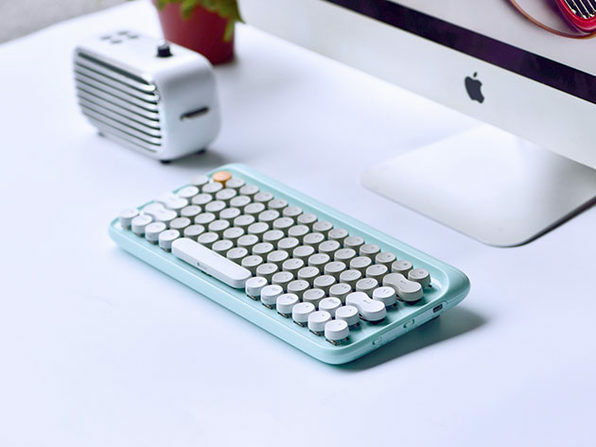 Lofree is rising fast in the world of tech hardware and gadgetry and the Four Seasons Wireless Keyboard is just one of the excellent reasons why. 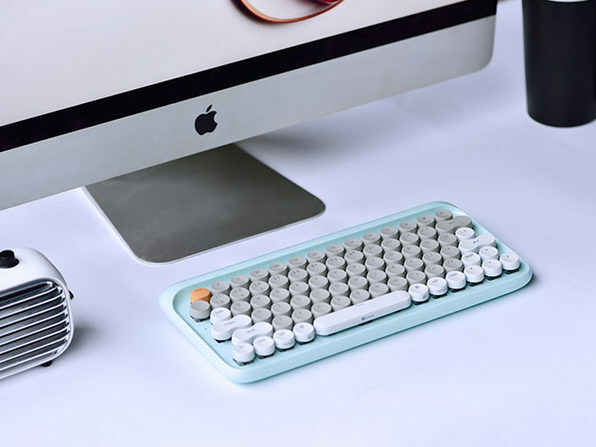 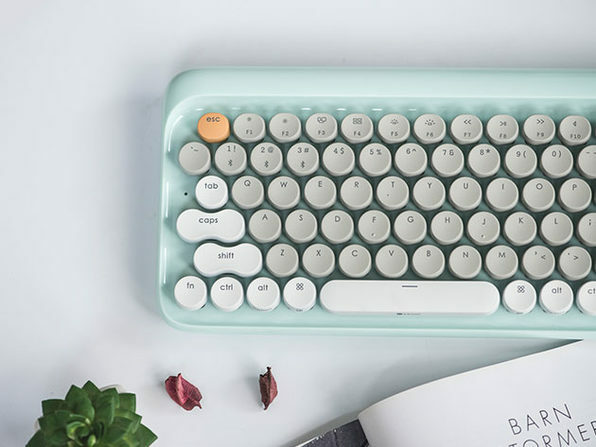 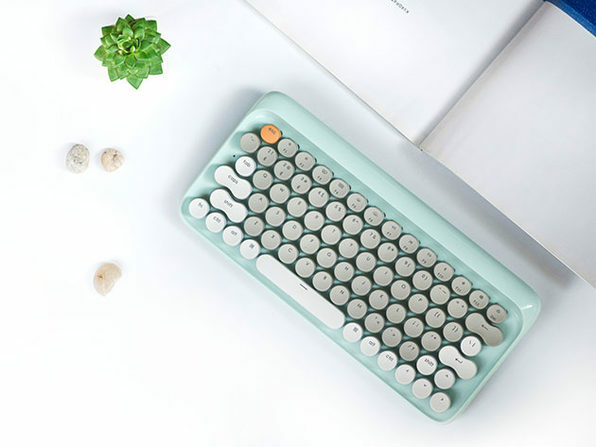 The sequel to Lofree's successful first keyboard, the unmistakable retro design is complemented by mechanical upgrades that make typing extremely simple. 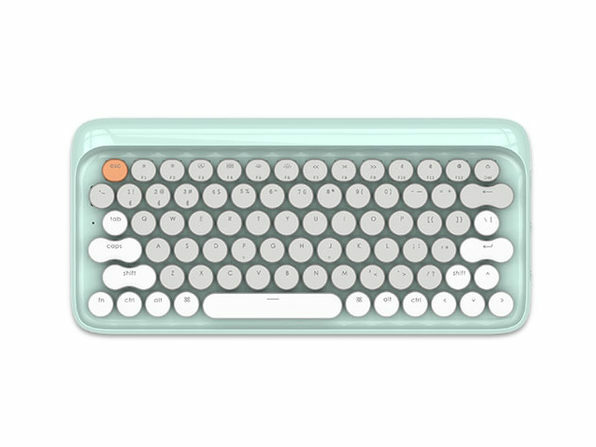 The improved keyboard layout and optimization of the switch under large-sized keys allows for less forceful typing, while backlighting lets you type on your iOS device, Android, or Windows PC in the dark.